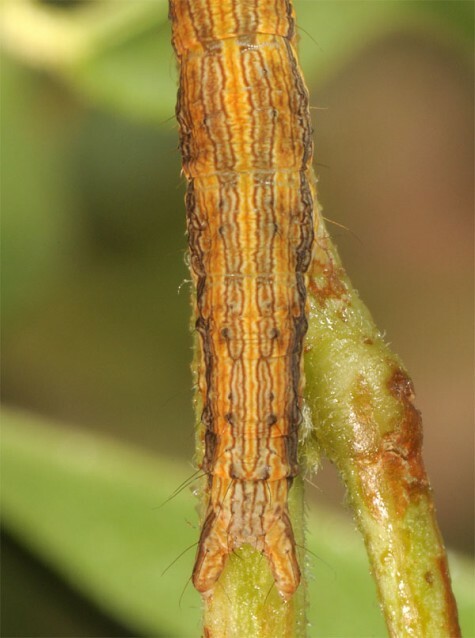 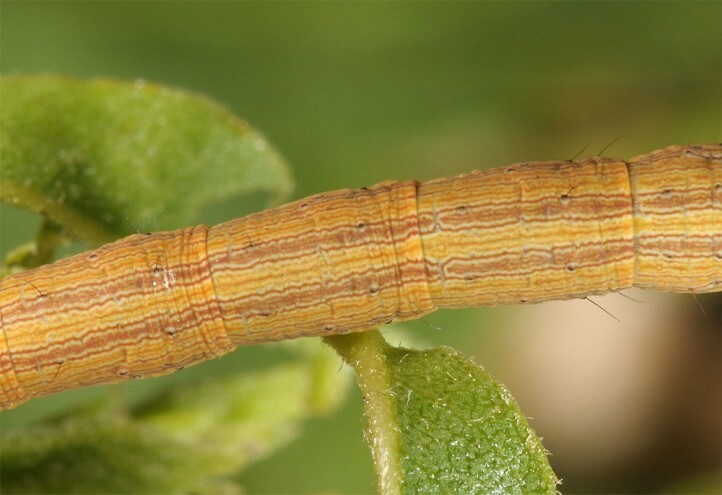 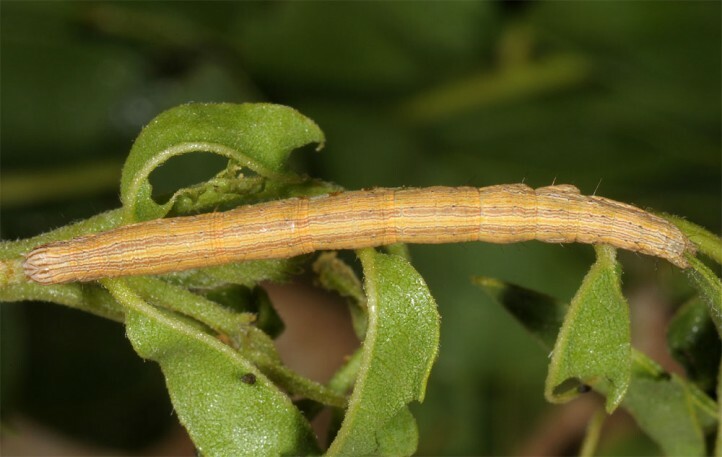 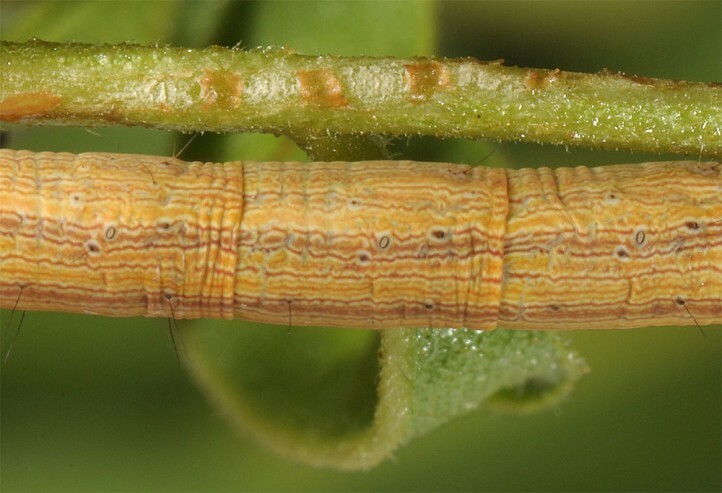 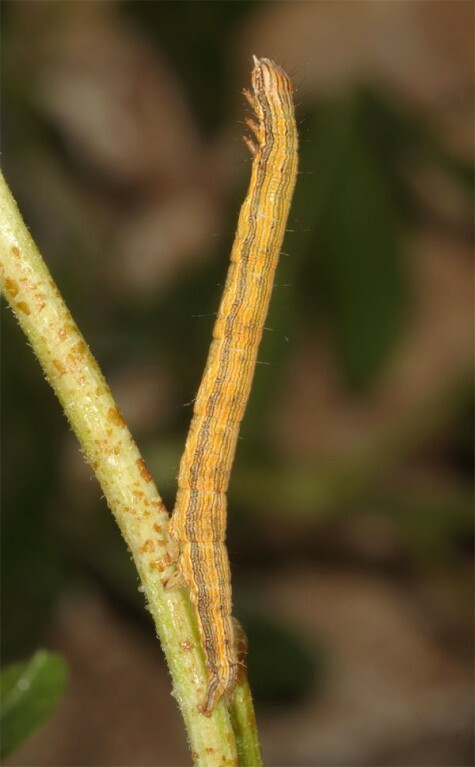 The larvae feed on Glycyrrhiza glabra (Fabaceae). 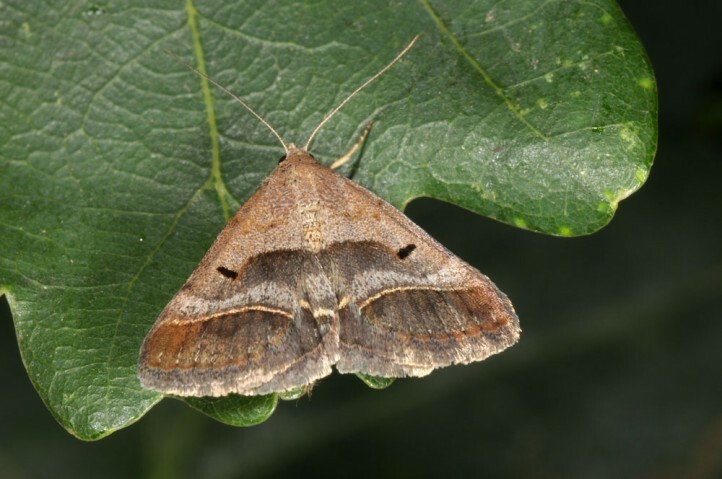 Acantholipes regularis inhabits extensively managed cultivated land, fallow land and wetlands with the larval host plant. 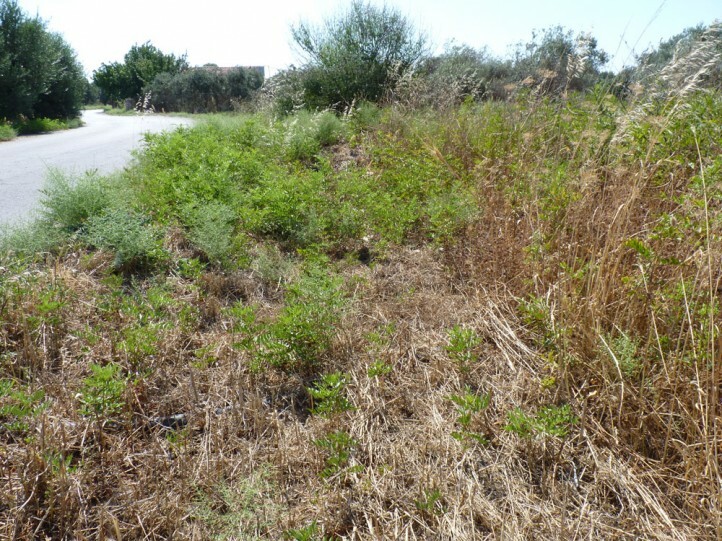 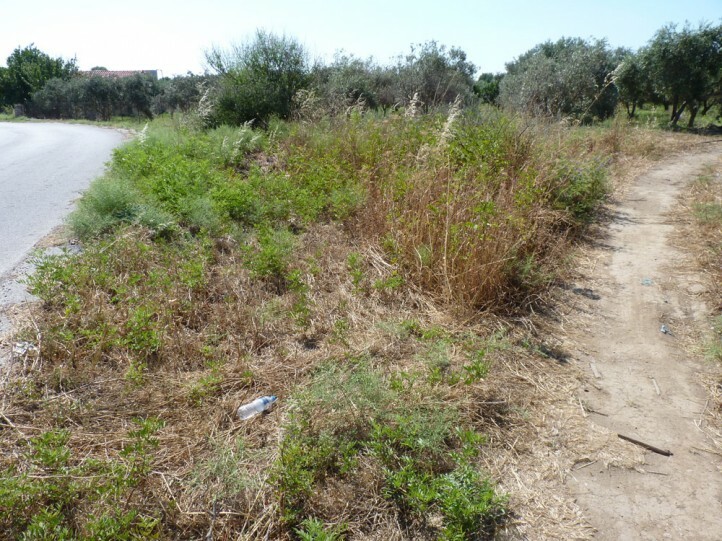 On Samos Island I found larvae in a coastal wetland near Ireon. 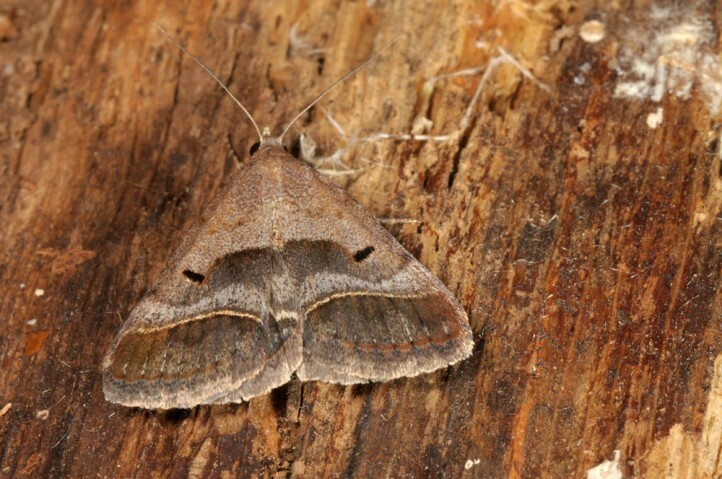 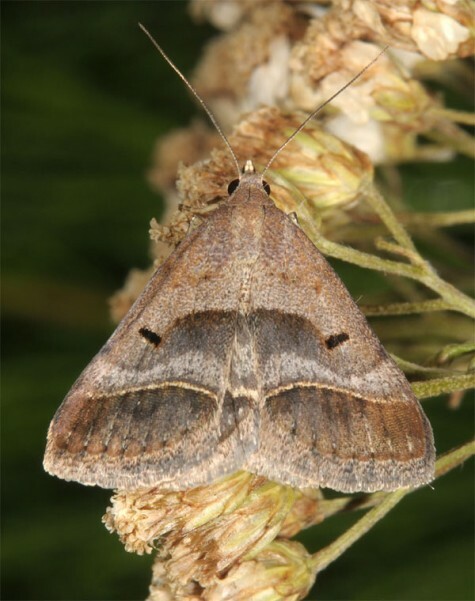 The moths occur in several generations between April and October. 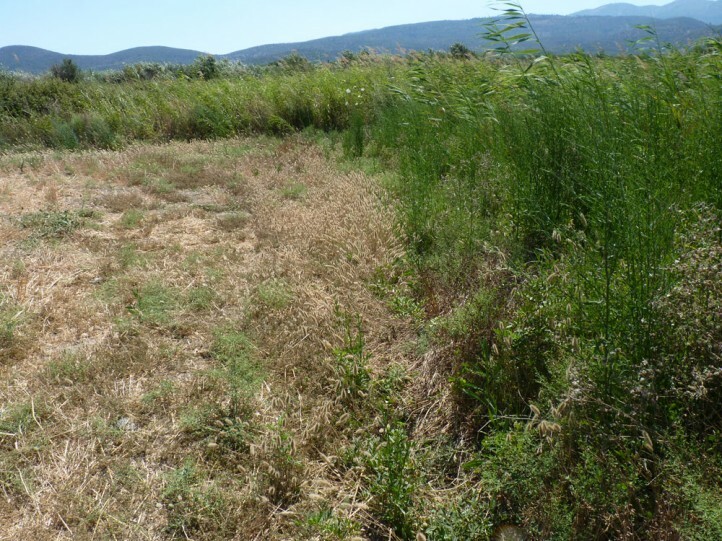 But there is probably a break in the summer drought, perhaps except for wetland populations. 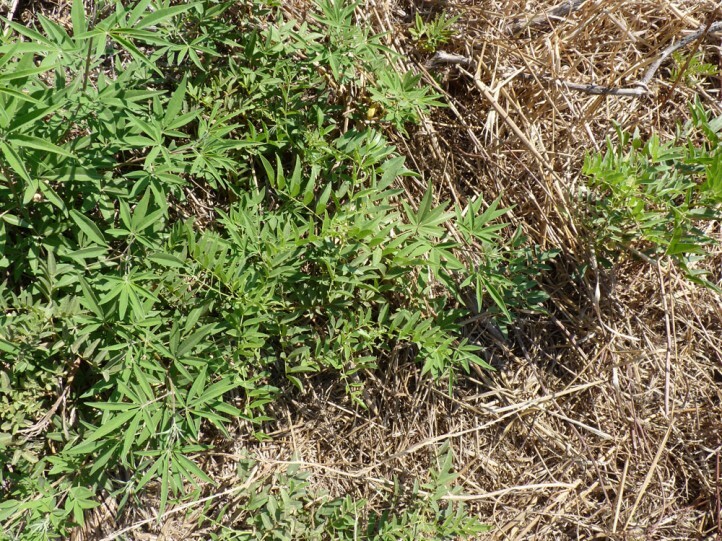 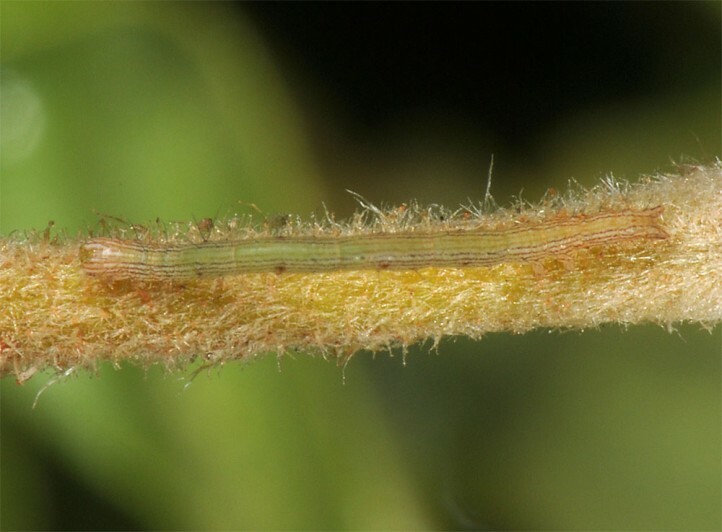 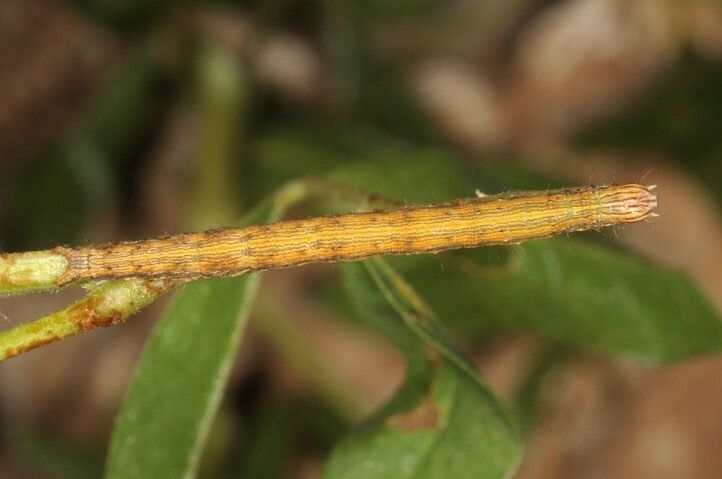 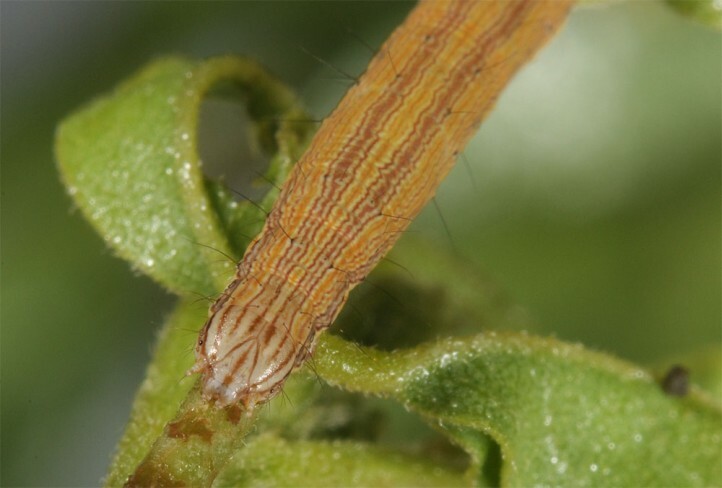 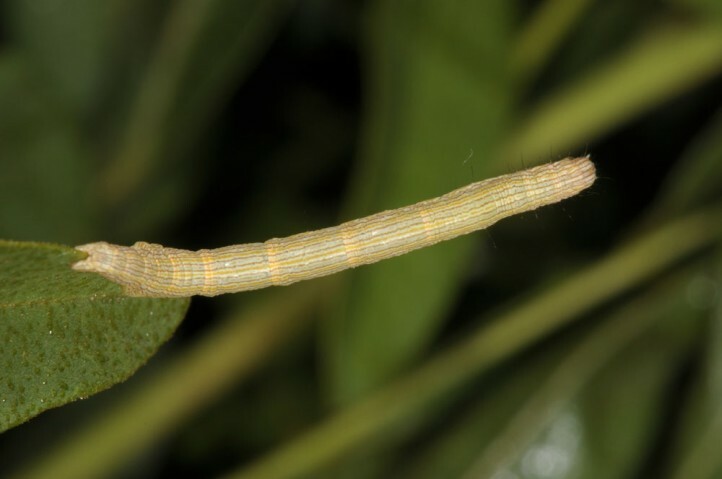 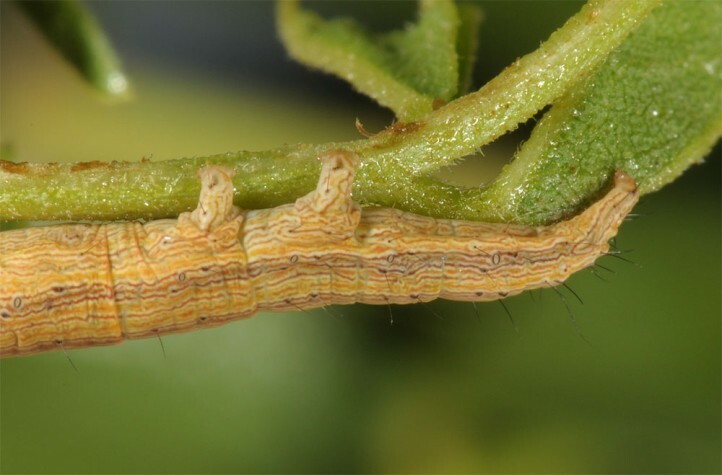 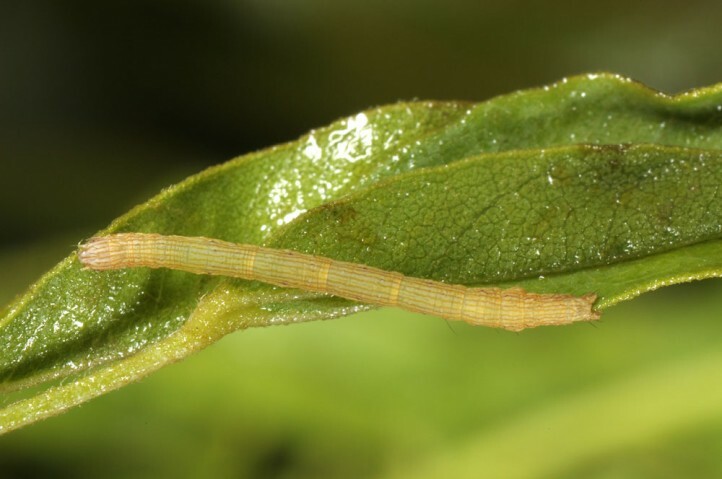 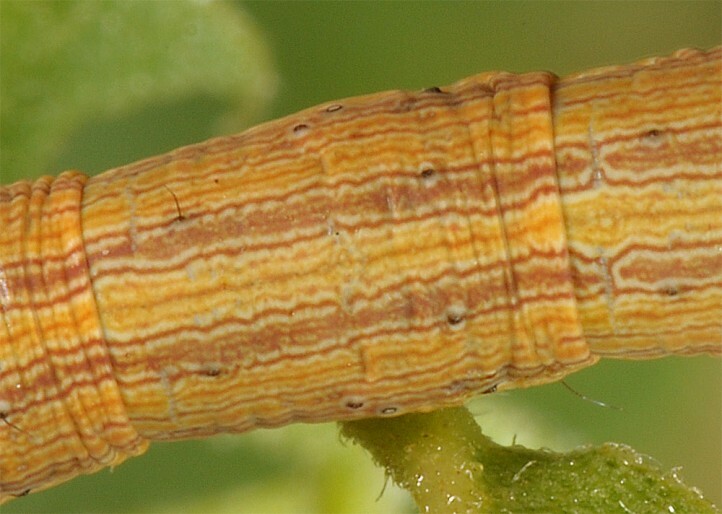 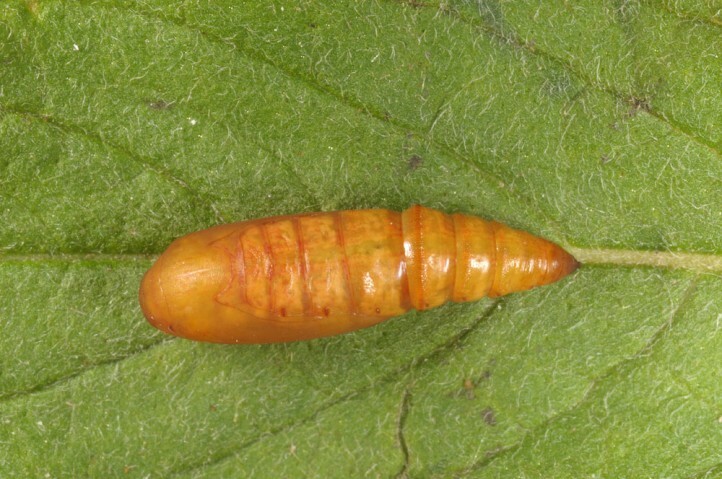 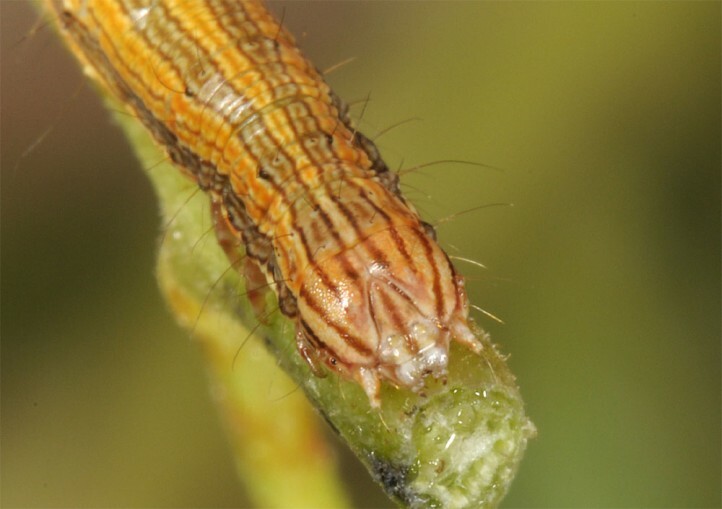 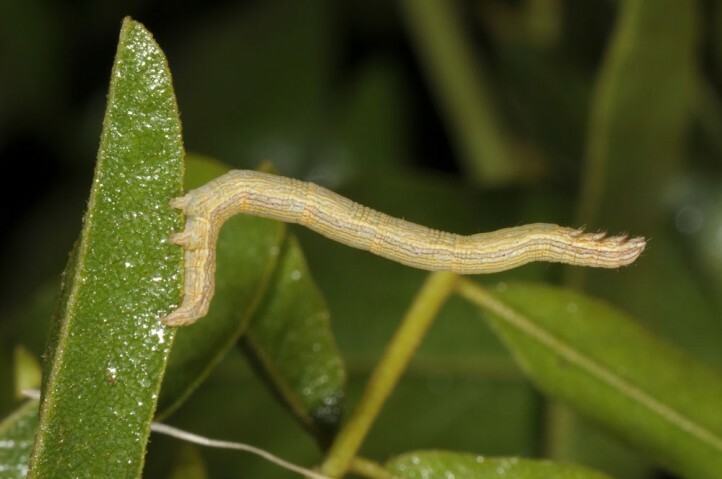 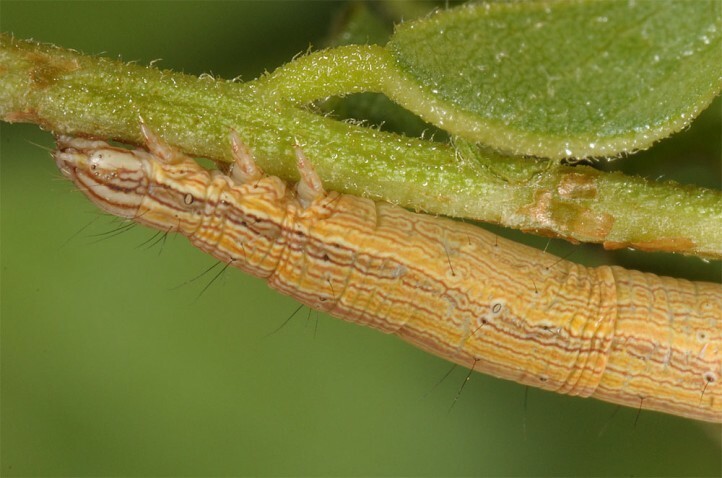 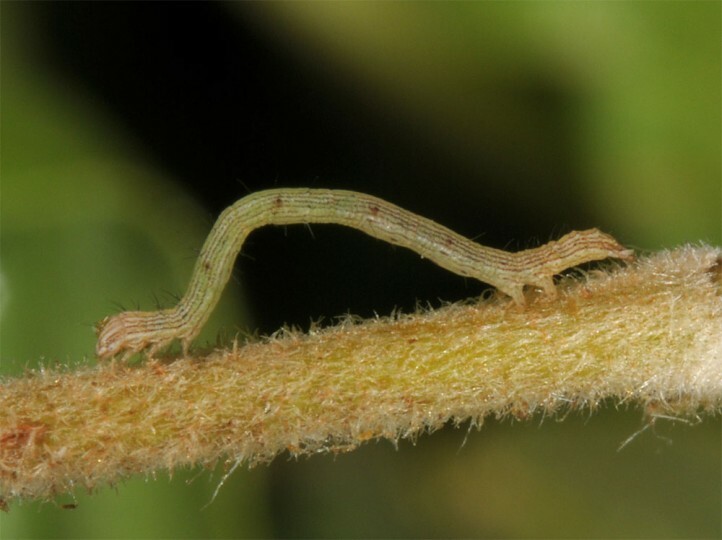 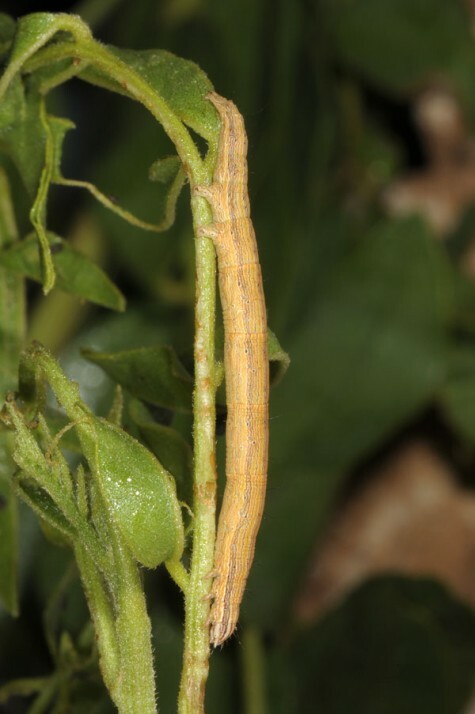 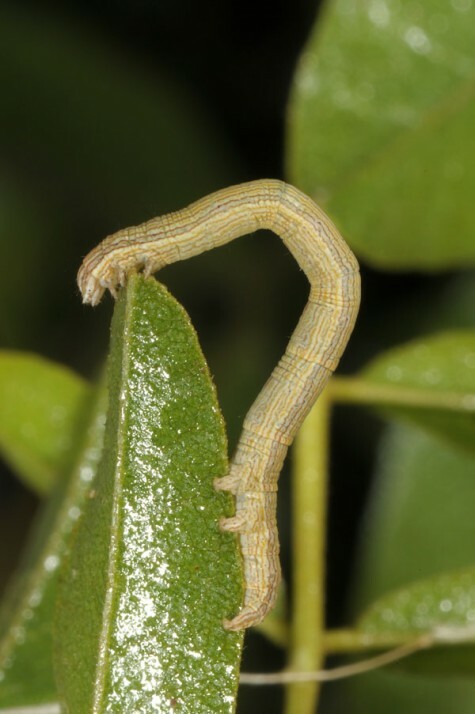 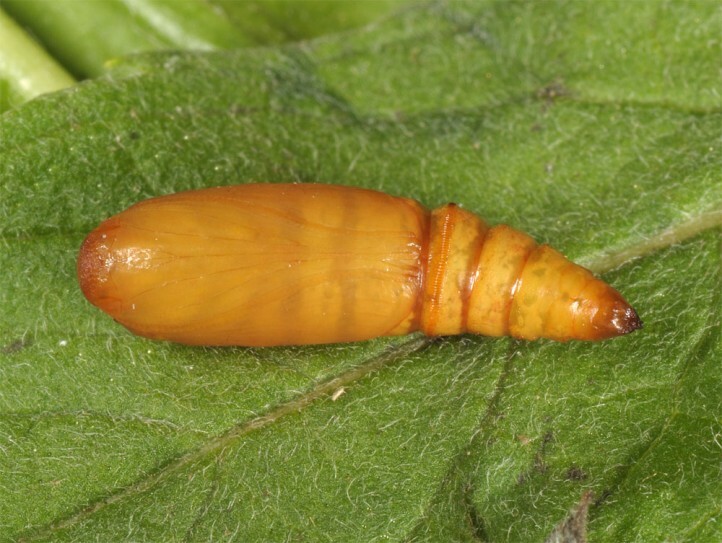 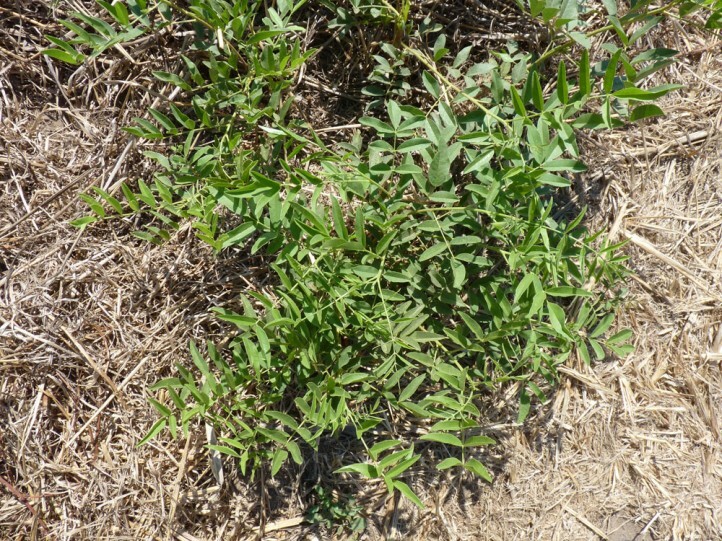 The young larvae can be beaten from the plants. 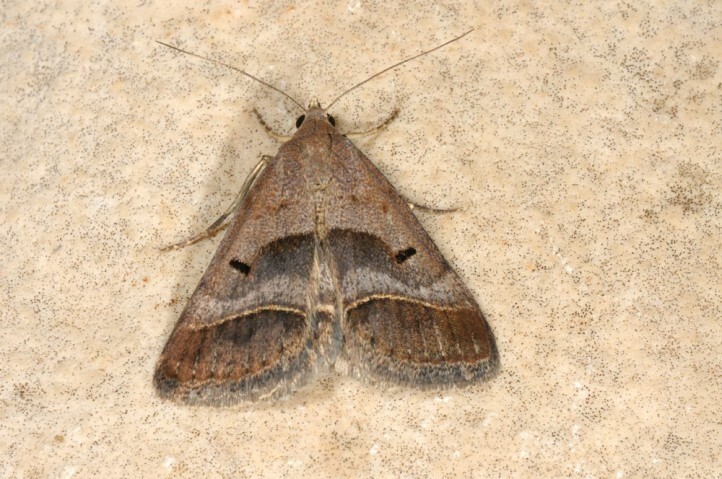 Acantholipes regularis occurs from Africa across Asia Minor to India and Central Asia. 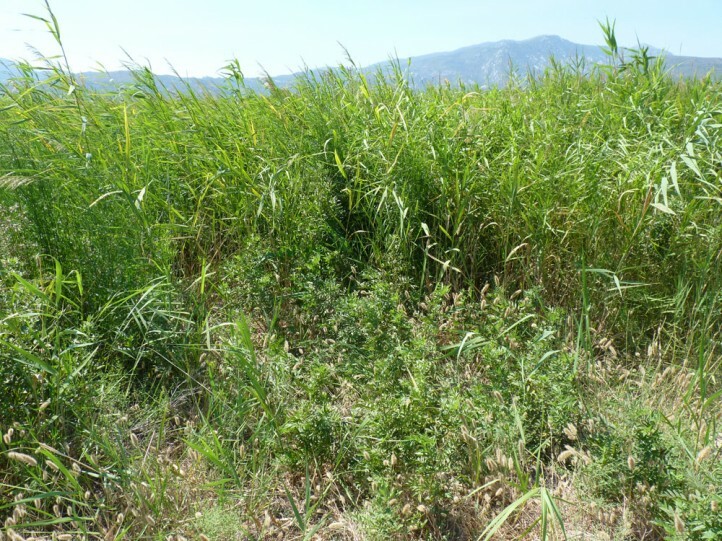 In Europe it is restricted mainly to Greece (Crete, East Egean), but has allegedly been found in Sicily, too.